This was a thoroughly enjoyable listen. I learned SO much. 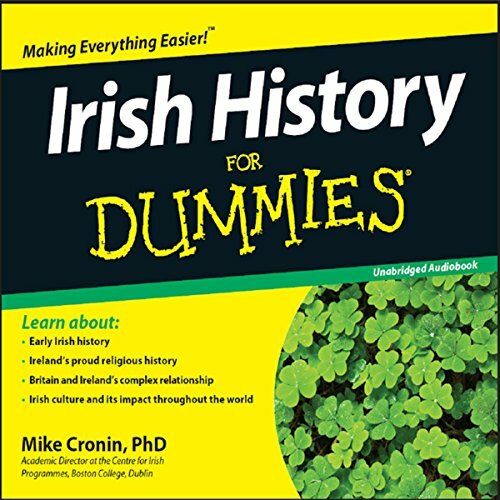 I knew only snippets of Irish History prior to listening. The book is informative but also very engaging. The reader was very good. His speaking style was interesting and relaxing. I very much recommend it for those who know nothing about Irish History.